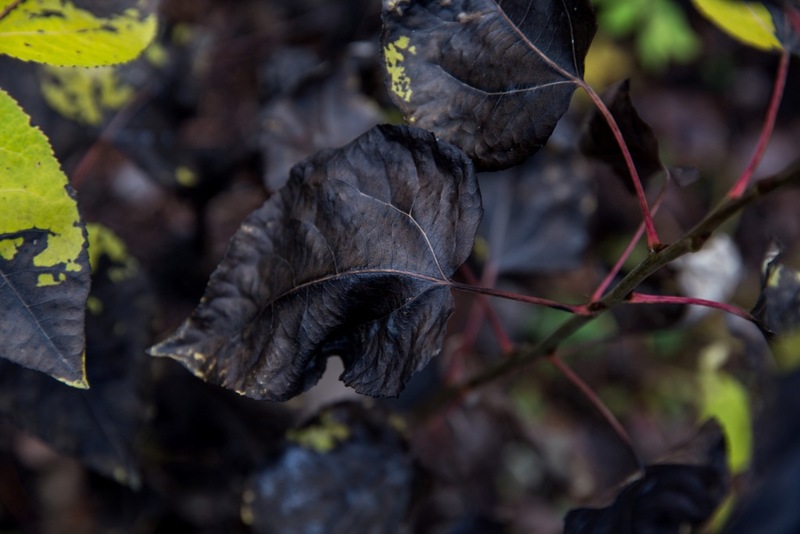 home › posts › Saskatchewan Reforestation ... ten trees planted for every item purchased. 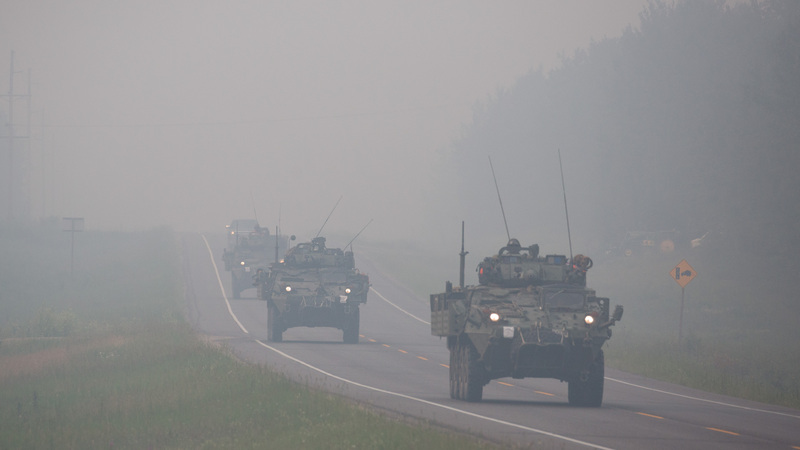 In Saskatchewan, our hearts go out to our neighbours in Alberta fighting wildfires because we know what they’re going through. 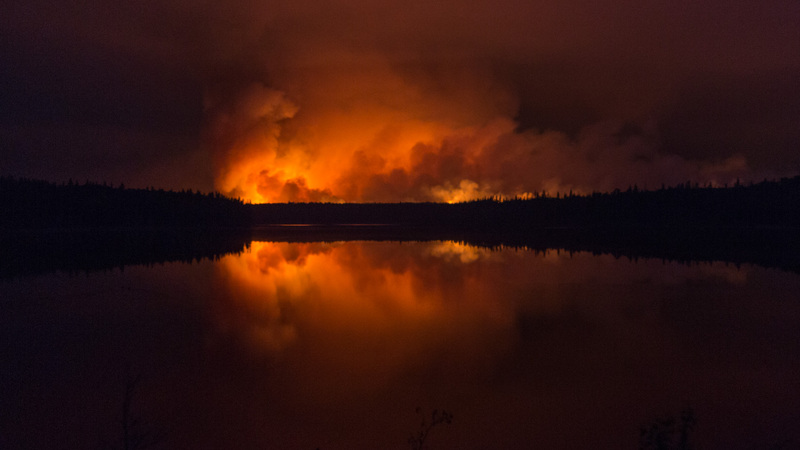 In June 2015, unprecedentedly large wildfires raged through Saskatchewan’s La Ronge area, forcing more than 13,000 people to evacuate and destroying thousands of hectares of forest and campground. tentree wants to help restore the precious ecosystem that was lost in the province we call our home. We’re excited to announce a new rehabilitation project in Lac La Ronge Provincial Park in partnership with the provincial government. 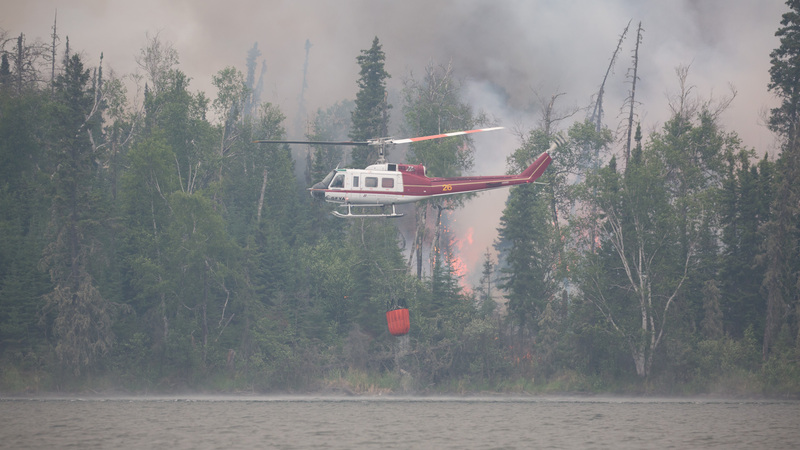 Our plan is to replant the dense boreal forest around the campgrounds at Wadin Bay and Nemeiben Lake, an area where substantial tree cover and several cabins fell victim to the devastation. 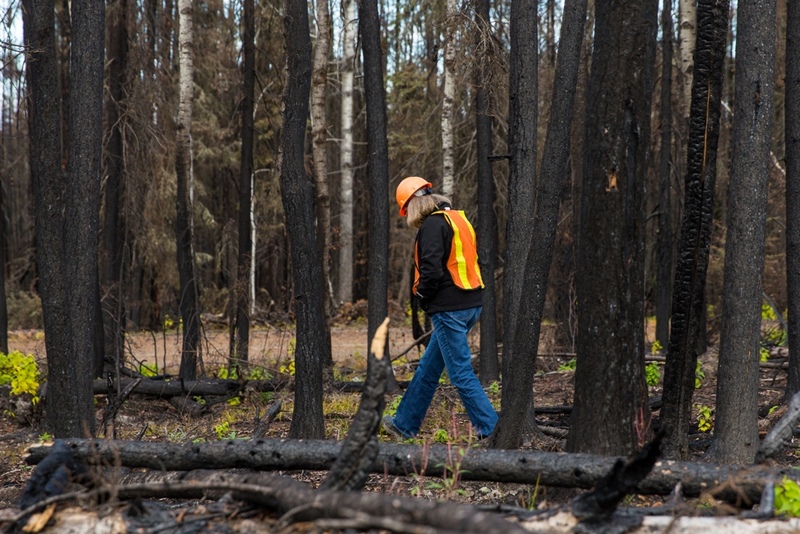 Saskatchewan’s parks division has spent several months felling and removing trees in our joint restoration effort. 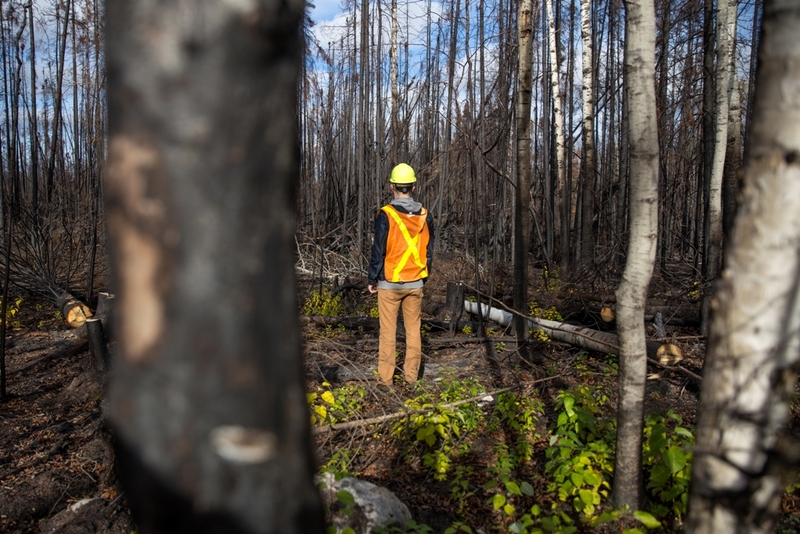 It’s been a careful process, handling burned and damaged material to reduce future risk and prepare for the regeneration of the forest going forward. 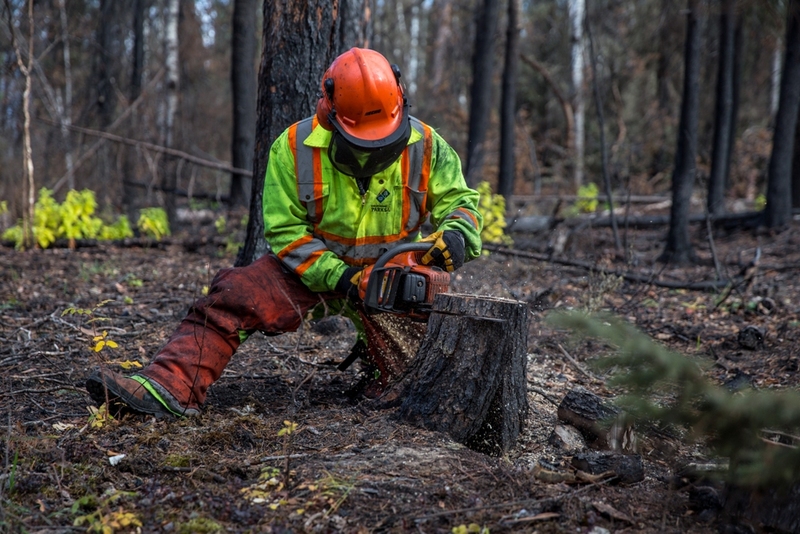 Our job is to replant coniferous forest (dense black spruce and jack pine), mixedwood forest (conifers mixed with trembling aspen and white birch) and deciduous forest (mixtures or pure stands of trembling aspen and white birch). tentree is creating 700 limited items that will be sold for the Wildfire Capsule, contributing to the 7,000 trees being reforested in the park. 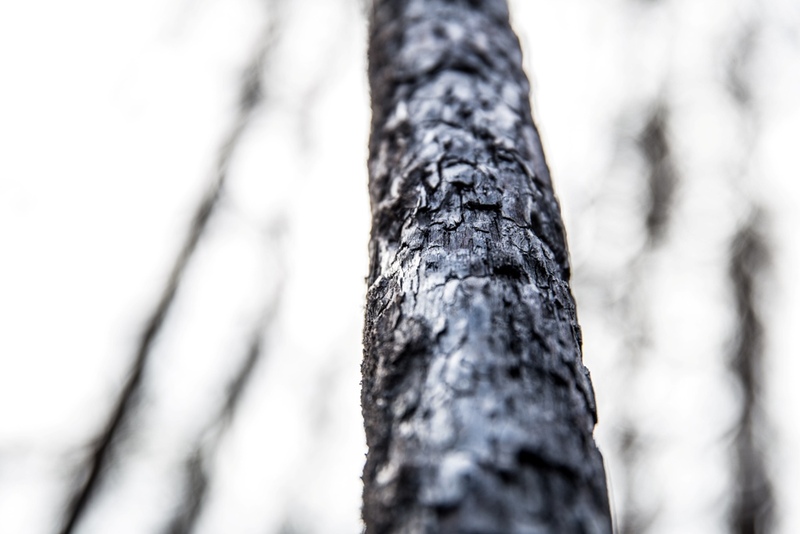 Each item is hand-printed directly from slices of burned trees, taken from Lac La Ronge Provincial Park. This unique and manual process makes each piece slightly different from the next. For full details about the project, watch the live stream of Saskatchewan Fashion Week starting at 7 p.m. local time, where we’ll be announcing it as well as debuting our first runway show at the annual designer event. At tentree, we're focused on more than just planting 10 trees for every item of clothing we sell. We also want to help change lives. This reforestation project will help to revitalize ravaged soil, and provide a new oxygen supply and a place for wildlife to flourish. It will also directly benefit locals and campers by bringing one of Saskatchewan’s largest provincial parks back to its delicate beauty. tentree partners with not-for-profits around the world to ensure our company has a truly global footprint. But having an impact close to home is just as important for us too. 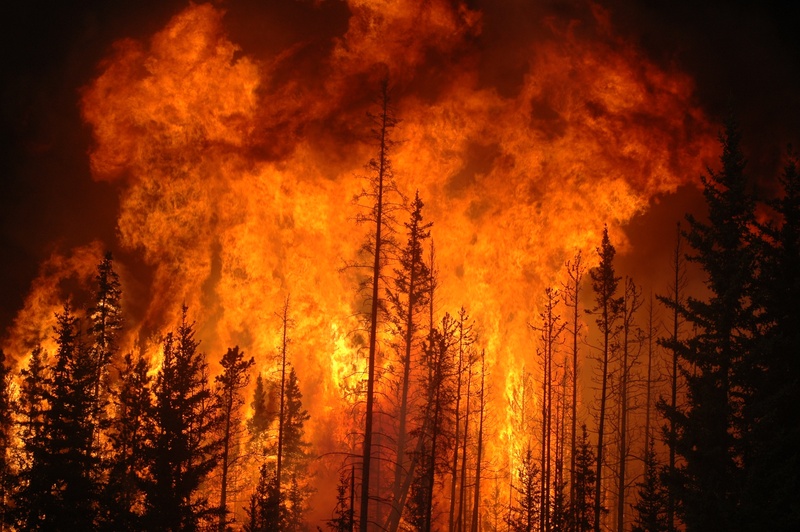 Trees covered in fire retardant. 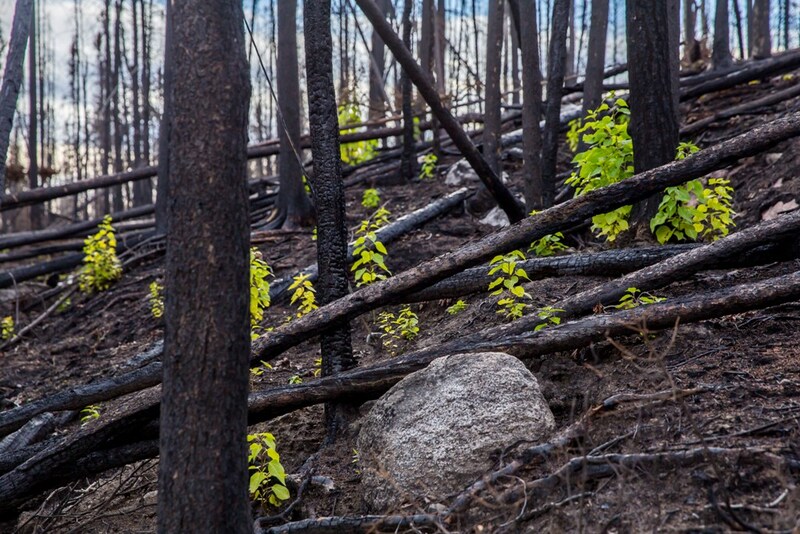 Saskatchewan forest damaged by wildfire. 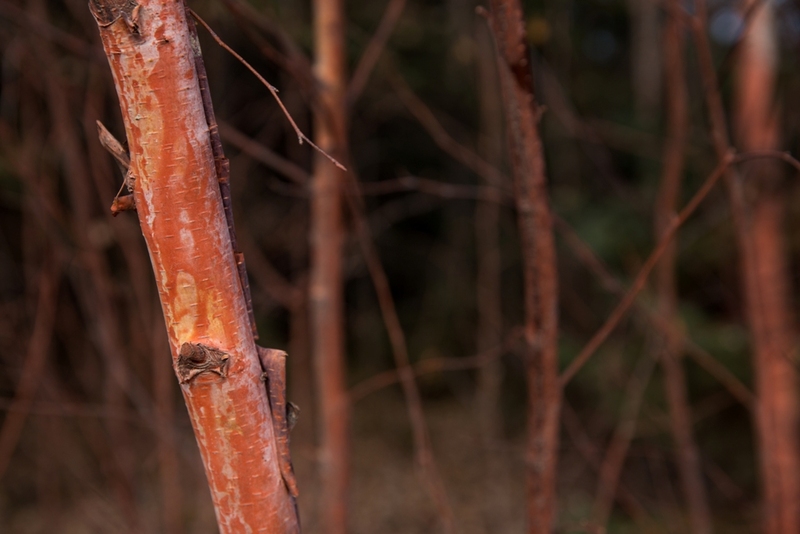 The post Saskatchewan Reforestation Project appeared first on tentree.